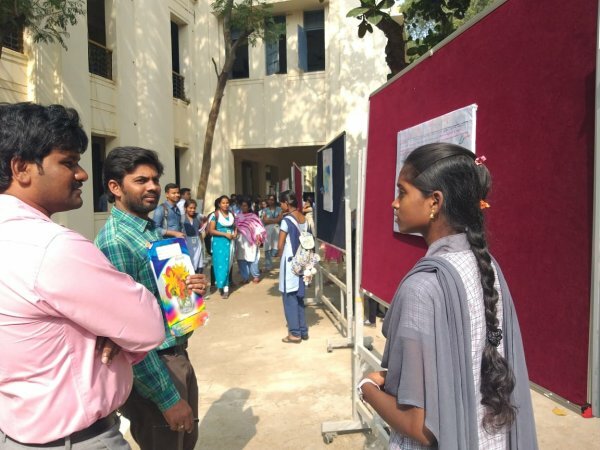 On the occasion of "WORLD LEPROSY DAY" the department of MICROBIOLOGY has conducted a State Level Student Symposia on 30 january 2019. 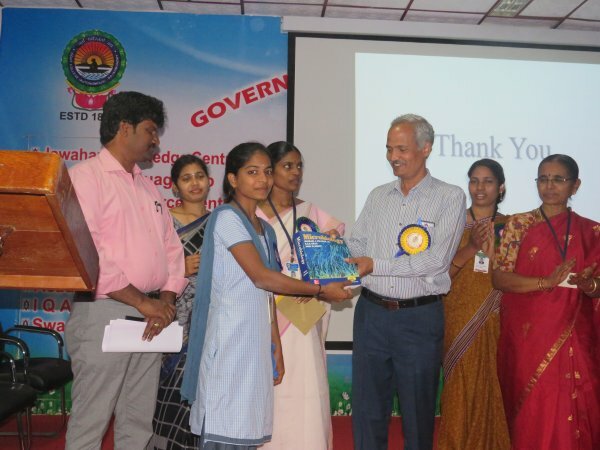 The programme was inaugurated by the chief guest Dr. A. Matta reddy, Professor, Dept. of Zoology-AKNU,RJY with his extempore lecture on "LEPROSY- Diagnosis, treatment & Prevention". 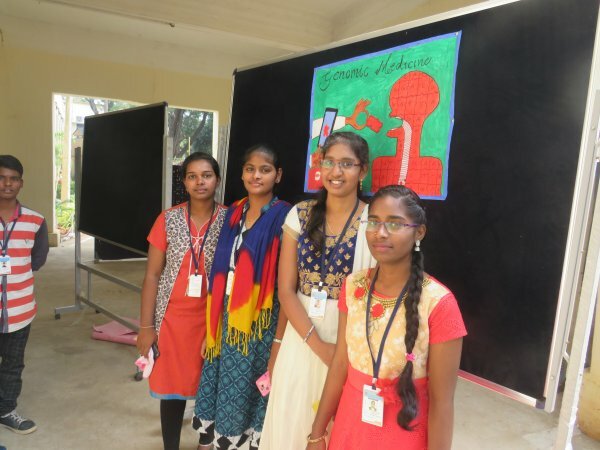 In this event the students of MB CLUB of Microbiology have conducted state level competiotions on various domains such as Power point presentations, Debate, Poster presentation & Quiz. 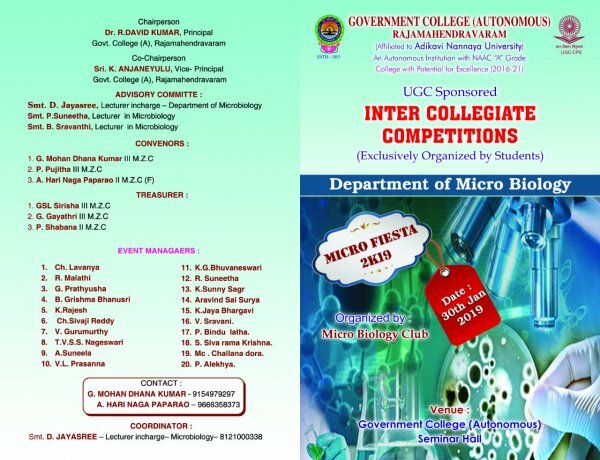 The objective of this event is to bring an awareness on Microbiology - an advanced biological Science & its importance in the society.